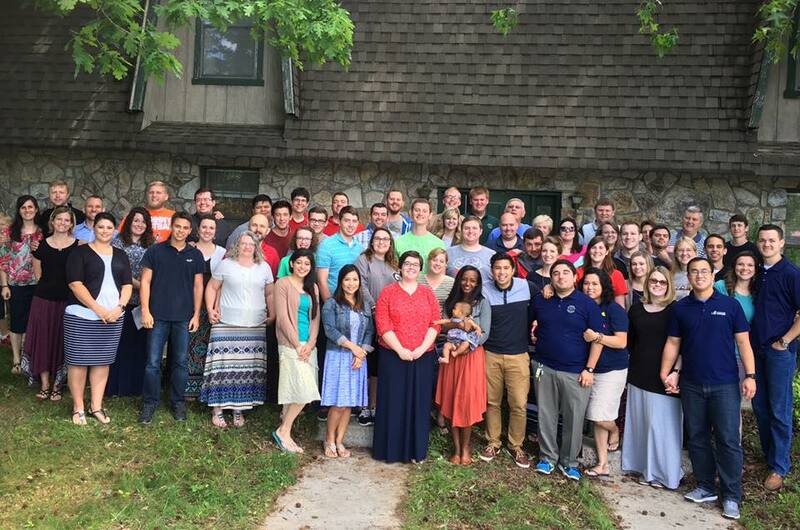 This week we were at orientation with our mission board. We learned a lot, and it is a great time to be reminded of important things, and a time to be encouraged. I just wanted to share some highlights of things I have heard this week. Brother Trent Cornwell assistant Pastor of Vision Baptist Church teaching on influence. “Take the hard path it will make you tougher. Faith isn’t a birthright but it is something that grows stronger through hardship and failure. Work hard at the right things. If you fail keep trying. 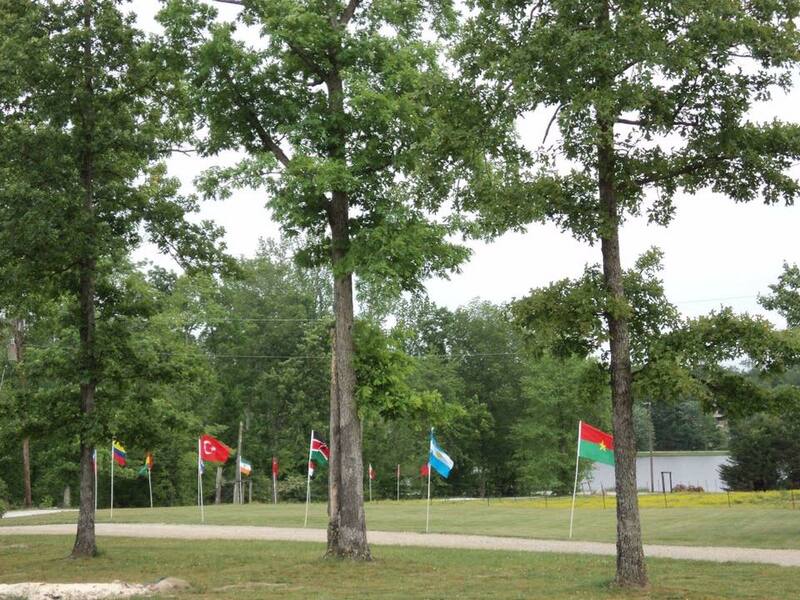 Some flags of the countries represented at Camp this year. God loves you on your worst day. Fill your life up with God’s word. Keep your hearts and minds focused on God. Anxiety strangles God’s viewpoint, resulting in fear. Anxiety chokes our discernment of the essentials, distracting us. Anxiety takes away our ability to relax, so we become unfruitful. Anxiety siphons our joy, making us negative and judgmental.